Welcome to Eastern Shore Dog. 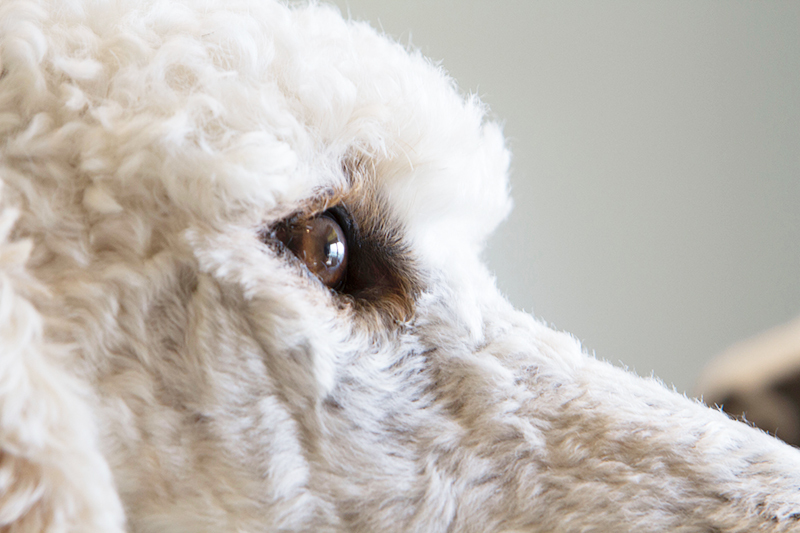 We are a team of instructors who offer nose work, scent work, relationship building and companion obedience classes to make life with your dog even more of a joy than it already is. New on the Blog: Why Your Dog Goes Nuts in the Evenings. Biothane is polyester webbing with a TPU/PVC coating, and it’s made in the USA! Just like leather, it relaxes a little with use and is durable. Unlike leather, it’s completely waterproof and easy to clean. Learn More. The Dogs on the Farm program has welcomed dogs and their people to group classes at the Barrier Islands Center since 2010. 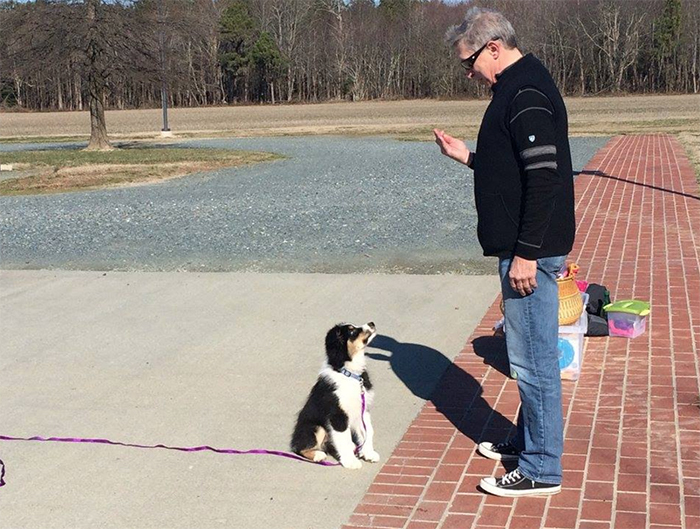 Learn about our classes in Obedience, K9 Nose Work® and Relationship Building. Learn More. 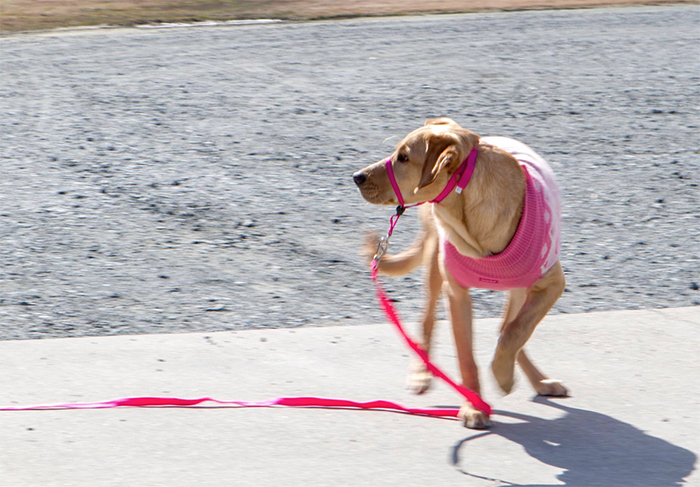 We believe dogs have innate problem-solving abilities, and encourage that they use them. Most mammals, and especially dogs, problem-solve to find food, water, shelter and mates. We use this ability in training, and work to allow dogs the freedom to problem-solve for themselves, when possible. Learning lasts longer, and dogs are mentally challenged and tired when they are permitted to work things out for themselves. Learn More.